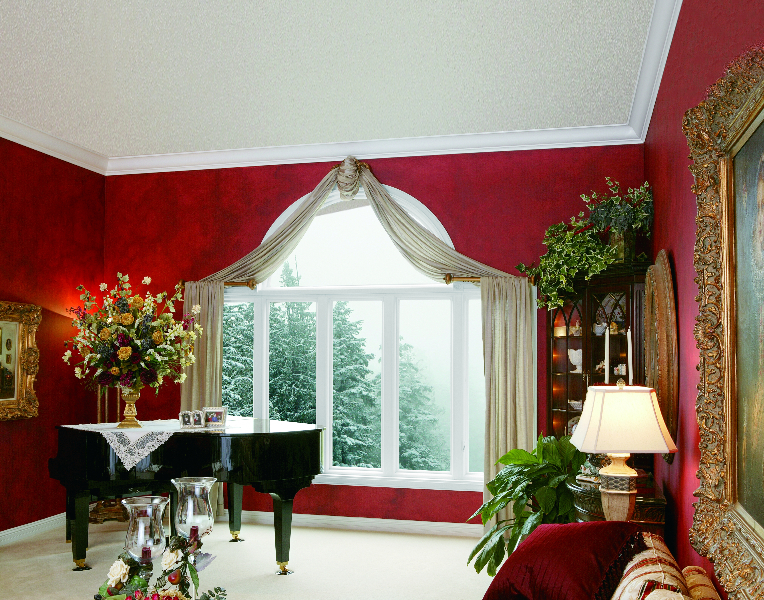 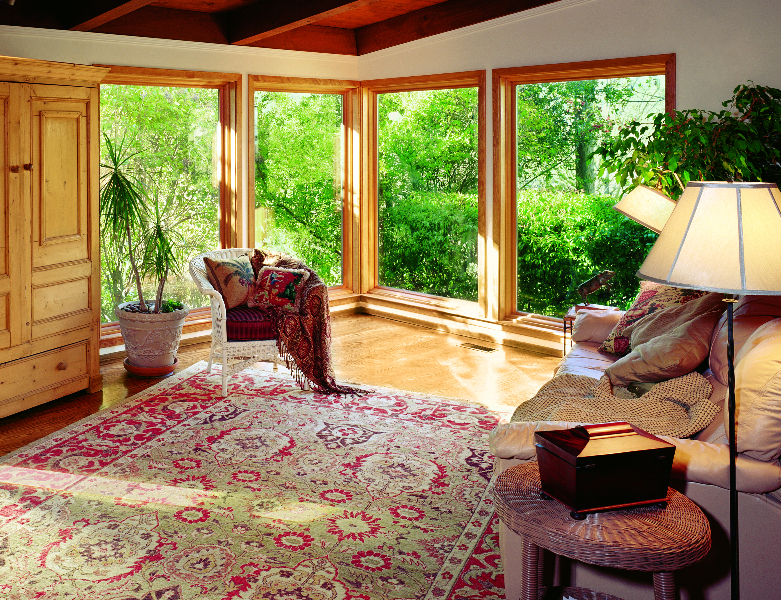 Rather than opening and closing a window to let in fresh air, picture windows are used as decoration. 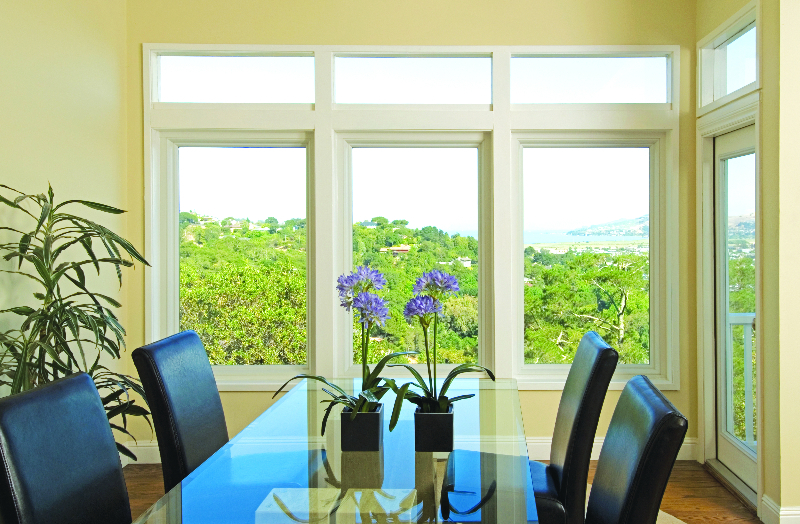 They let natural light stream into your home and allow you to enjoy picturesque views. 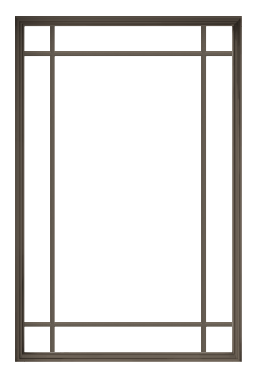 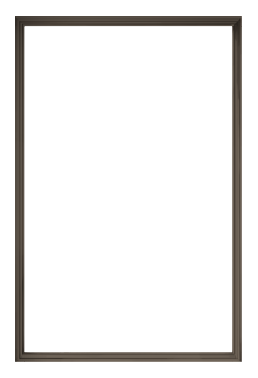 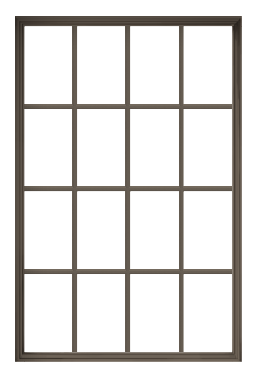 If your picture window is looking a little worn or letting in drafts, consider our replacement picture windows. 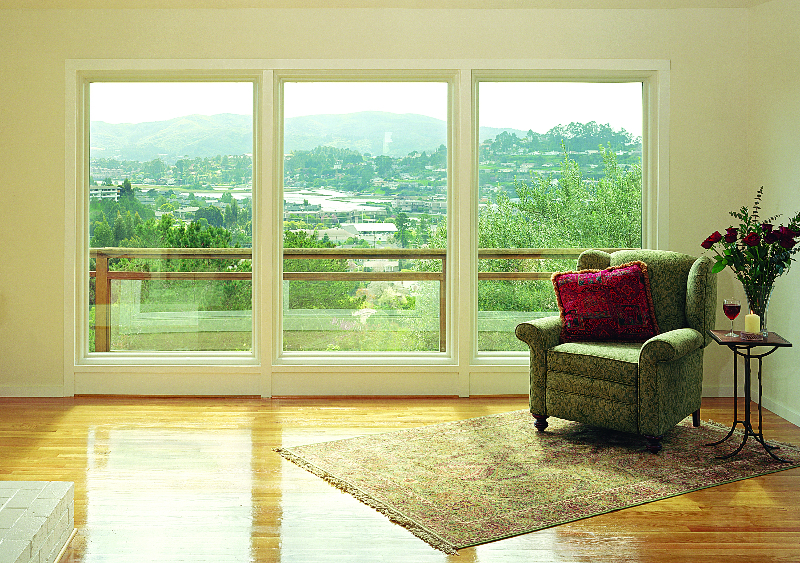 Even though our picture windows have large glass areas, they’re still one of the most energy efficient windows, thanks to the presence of our High Performance™ Low-E4® SmartSun™ glass — the most energy efficient glass we have ever offered, at 70% more energy efficient in summer and 45% more energy efficient in winter as compared to ordinary dual panel glass. 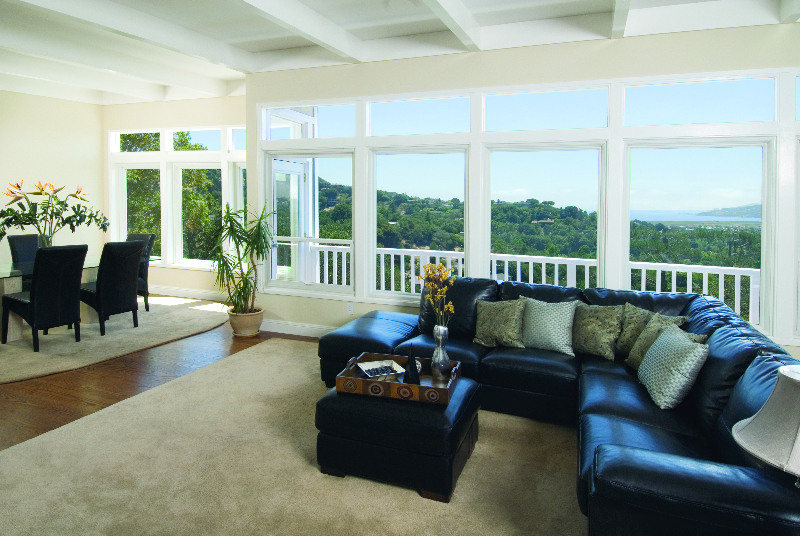 * When combined with our state of the art SmartSun™ glass coating option, you get increased performance in hot weather conditions. 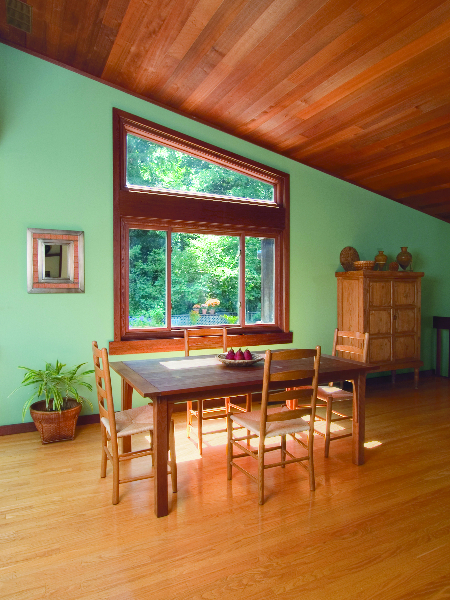 Because picture windows don’t open and are stationary, these windows are one of the most energy efficient designs that we have to offer. 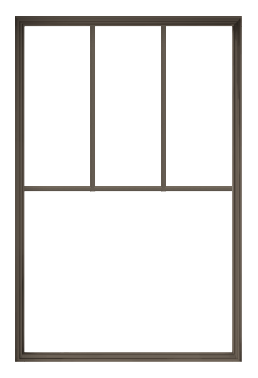 Their design also allows for much larger sizes than a venting window.